In their most unusual move yet, hosts Glenn O'Brien and Max Blagg gave center stage to Charles Bernstein- only their second studio guest in twelve episodes - and listened politely (even more unusual!) when he played several rare recordings - some even more obscure than their usual choices (George Oppen, the anti-Sandburg, for one) - which the charismatic Bernstein had brought from the University of Pennsylvania's massive poetry archive, PennSound. He is its director. 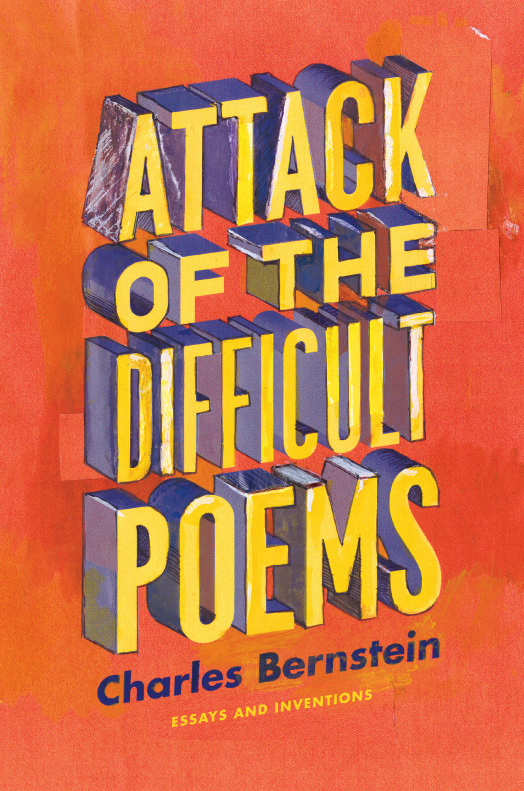 Language poet Bernstein is also the author of 22 books, including With Strings and My Way: Speeches and Poems, (both University of Chicago Press). From a grainy recording of Robert Creeley in the early fifties, to a home made tape of an 80-year-old Barbara Guest declaiming in her Berkeley living room, Bernstein's choices fit right in with the motto of Bald Ego Online: "If we like it, you'll hear it," embracing and endorsing the infinite possibilities and wild diversity of language and words. Pip-pip! The late arts writer Glenn O'Brien and poet Max Blagg hosted the Bald Ego Online series from 2005-2006, featuring Duncan Hannah, Ron Padgett, Anna Akhmatova, Donald Barthelme, an Anthology of New York Poets, and more. 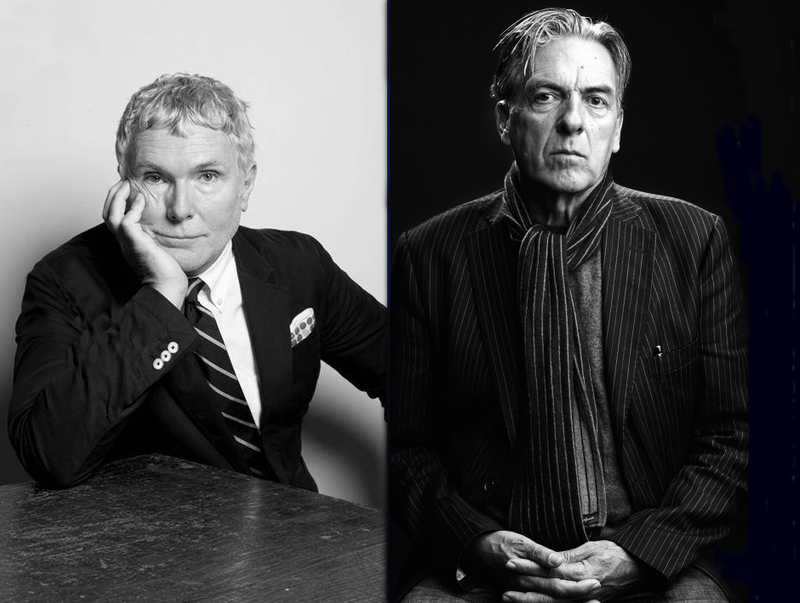 After O'Brien passed away in 2017, Clocktower re-introduced the series in remembrance of the writer's life in the New York art scene. He will be sorely missed. Clocktower Radio was launched by MoMA/PS1 in 2004 as the Web's first art radio station. It has been independent since 2009 and is licensed to host content created under PS1 management. Programs produced prior to 2011 may refer to our earlier URLs and station IDs, including WPS1.org, artonair.org, and Art International Radio. For the complete history of Clocktower Radio, read our Mission & History section.